Carry a pocket guide reference on the job. Have you ever wondered why you observe some large and at times unsightly decayed knots on the surface of your framing lumber? 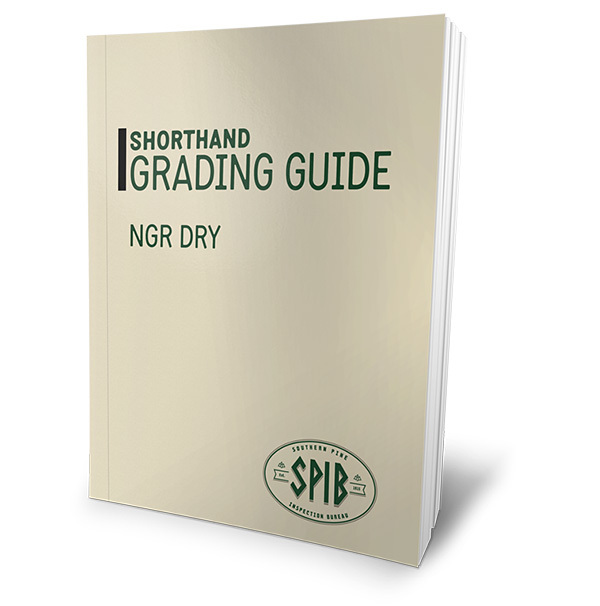 How can this lumber be graded correctly, especially in No.2 or higher grades? This eBook is for you!